Temper tantrums are a fact of life when it comes to raising kids. Call it a “fit”, “meltdown”, or whatever you will, but they exist and they can be overwhelming for both kids and their parents. Figuring out how to stop temper tantrums is often a topic of conversation for parents and a frequent search into good ol’ Google. Before I had my second child, I wasn’t really familiar with temper tantrums. 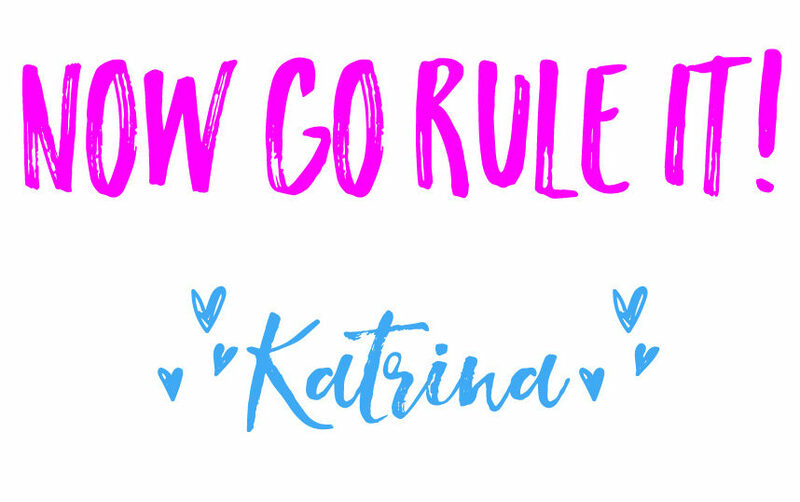 My daughter was so mild mannered that I was absolutely taken off-guard when my son came along with temper tantrums that could send the whole family into a tail-spin. If you’re nodding along, keep reading. Here are some tips to stop temper tantrums before they get started— or at least before they go into full-on crazy mode. 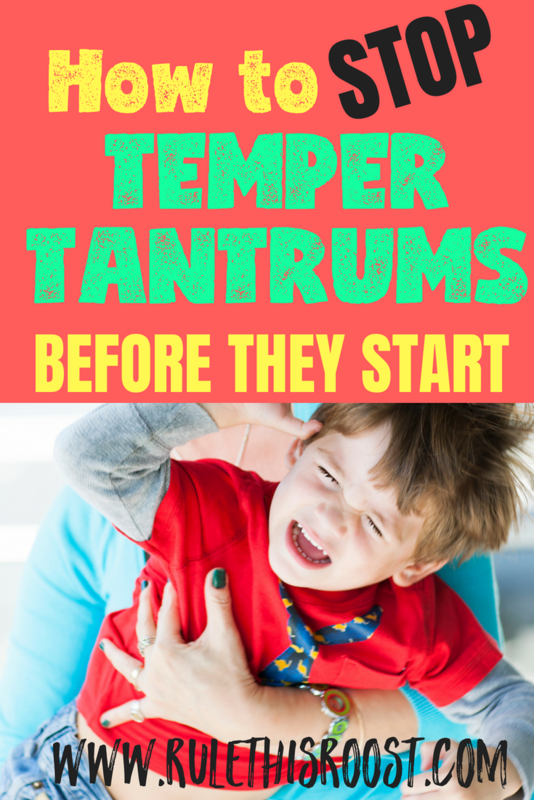 How can you stop temper tantrums before they start? 1 | Meet your kids’ physical needs: Sleep and eating. My mom has always said that temper tantrums stem from a few different places. Tantrums happen when a child is hungry, tired or legitimately upset about something going on. I couldn’t agree more. The easiest way to prevent MOST temper tantrums from happening is to make sure your kids are well-rested and full. When kids are low on sleep and hungry, their bodies simply cannot control themselves and it is an unrealistic expectation to think they can. How can you make sure your kids get the sleep they need? Put your kids to bed at a decent time. Take into consideration what time they need to wake up in the morning for daycare or school, or any other outing/appointment you have planned. You can check out THIS ARTICLE to see how many hours of sleep your kids need. If you stay at home with your kids, try to schedule play dates, appointments and errands for later in the day. This will give your kids the opportunity to wake up naturally. Don’t feed your kids sugary or dye-filled food or drinks before bedtime. This has been proven to affect sleep patterns in adults and kids alike. Limit screen time before bed. This also has a negative affect on sleep patterns. Allow kids to eat healthy snacks and meals whenever they feel hungry. Kids are growing physically and need to eat when they are hungry. Don’t ever deny food from a child. Be sure the food you provide is nutritional and not just empty calories. When food is dense in nutrients, they make you feel full longer. Bring snacks when you go places. I don’t like to spend a bunch of money on junk food when we are running errands, or traveling in the car. I bring healthy snacks in my cooler so we have them on hand when needed. If I know we are going to be away from home during a meal, I make sandwiches or something that my kids can eat on the go. Provide plenty of water at home and when you are out and about. I’ve noticed that when my kids are thirsty, their moods start to deteriorate. I can’t blame them. I always have their thermoses full with ice and water during the day, and even at night. 2 | Treat your kids respectfully, no matter what their age is. Kids, at all ages, need to feel respected. From toddlers to teens, children need to know that they are being treated fairly. You speak respectfully–no yelling, rude tone of voice or condescending speech. You don’t physically move them, unless they are a danger to themselves or others. You listen to what they are saying and respond to them in a way you would an adult. You validate their feelings and allow them to express their range of emotions in a safe way. When kids are not respected, temper tantrums are much less likely. If you think about how you feel as an adult when you are disrespected, this isn’t anything surprising. 3 | Stay consistent with your parenting. Inconsistent parenting is confusing for kids of all ages, and can result in emotional melt-downs. In order to stop temper tantrums before they start, set your expectations and stick to them. If you expect your kids to not eat sugary foods, don’t bring them in the house and send mixed signals. Or, if you tell your kids to turn off the television, but don’t do anything when they refuse to turn it off, don’t be shocked when they get upset when it’s finally turned off. As adults, we can logically think these things through, but kids need firm limits that they can predict. Kids are unable to thrive without consistent boundaries. I am the first to say that sometimes kids are just upset and that is the reason behind a temper tantrum. But, there are plenty of instances when kids are legitimately hungry or tired, feel disrespected or are confused about expectations. Having a healthy range of emotions is good for kids, and it is our job to help them manage their emotions. 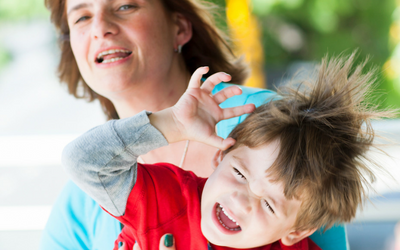 Prevent the temper tantrums you can, and help your kids work through the ones they experience. We can’t stop them all, but we can offer support during all of them.